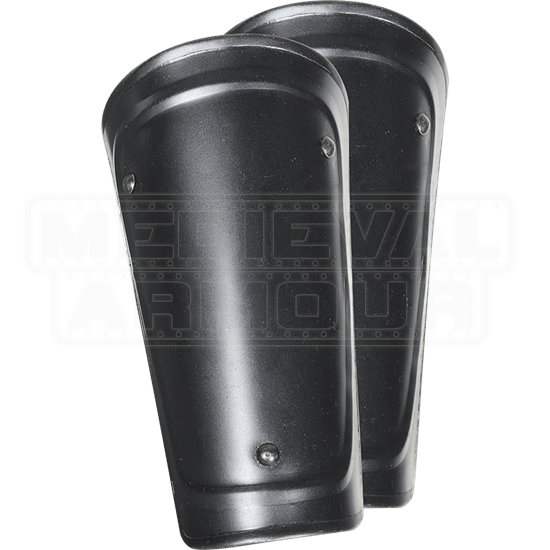 The Blackened Adam Bracers serve as excellent medieval arm protection for role-players and re-enactors. Crafted from sturdy steel with a striking, dark metal finish, the steel bracers display corrugated detailing along the rims. These LARP bracers come in a slightly shorter style that can also be worn by adolescents and people with smaller builds. 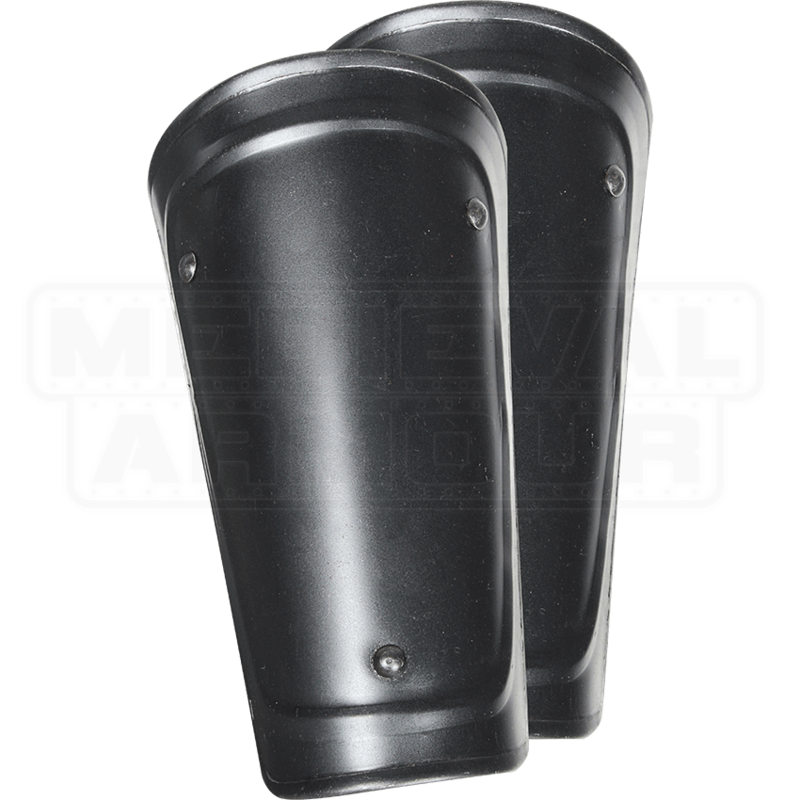 We recommend wearing this metal arm armour with arming wear like our Padded Arm Bracers (MCI-2325) to maximize comfort. Be sure to check out our other Adam-style armor to create a complete warrior armour set for your next Renaissance fair or LARP event!